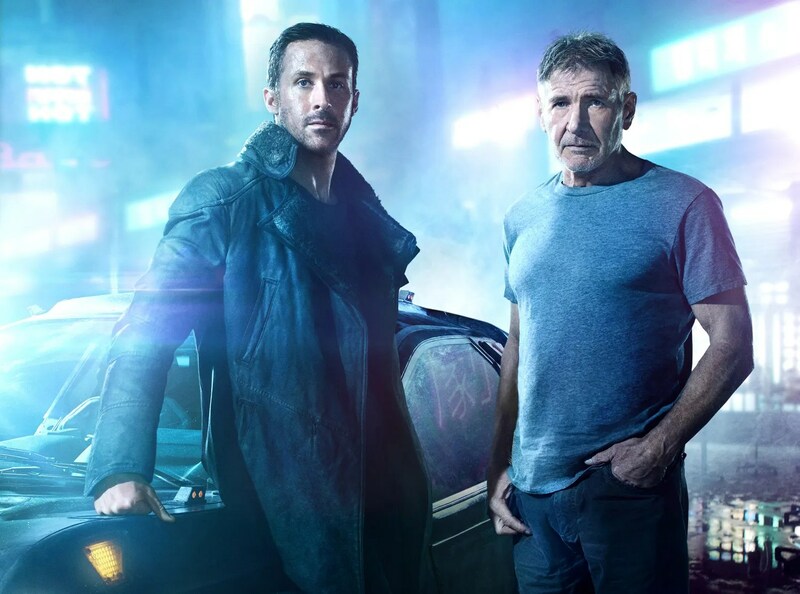 There are still pages left in this story as Warner Bros. releases the full theatrical trailer for their upcoming sci-fi film Blade Runner 2049. View trailer below. oh wow….this looks interesting. Like I said before, I remember seeing the original Blade Runner film, but that was only once and a long time ago. So I’m probably going to rewatch it again sometime soon (maybe even do a review on it) before seeing this new sequel film. It will be interesting to see how the bridge the two films together (like bringing Harrison Ford character back) and I also wonder how modern audience moviegoers will receive this film. Whatever the cases is I’m excited to see Blade Runner 2049. I’m anxious about this one. The original is a tough act to follow. I’ll be holding Denis Villeneuve to the highest standards here. Oh, I definitely agree with you. I know that the original Blade Runner is held by many as a sci-fi classic, so Villeneuve has a lot to live up to. I do hope he pulls it off. Haha…you’re probably right about that!! !